When looking for a spot for a birthday dinner celebration, finding a restaurant with shareable dishes – like tapas or dim sum, leads to an interactive night of sharing and tasting. I’m a big fan of Pipa a wonderful tapas restaurant, for everything from large group birthday dinners to an intimate date. I tend to compare every tapas spot I visit to Pipa’s delicious menu. For my friend Belinda’s birthday dinner, we decided to give La Zarza a chance. Located in the East Village, and very close to my apartment, I’ve always been curious. 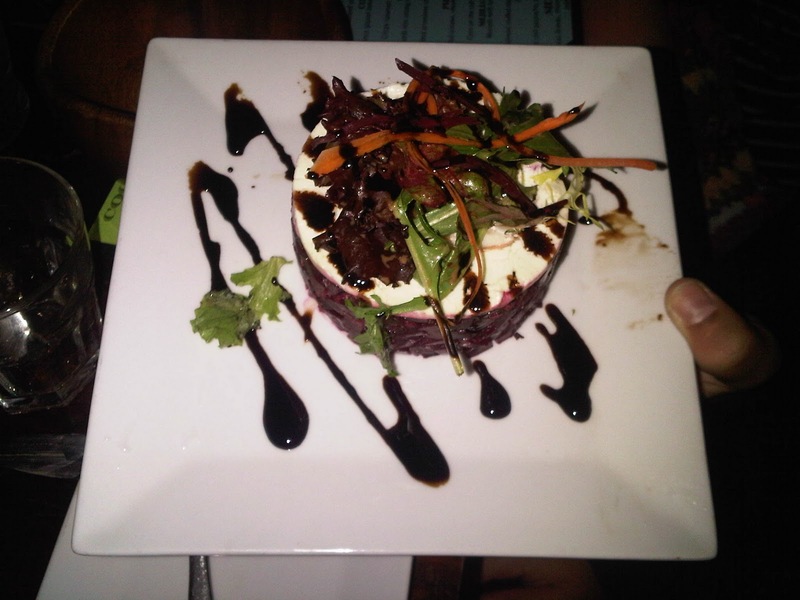 We ordered tons of appetizers, salads, and meals to share. 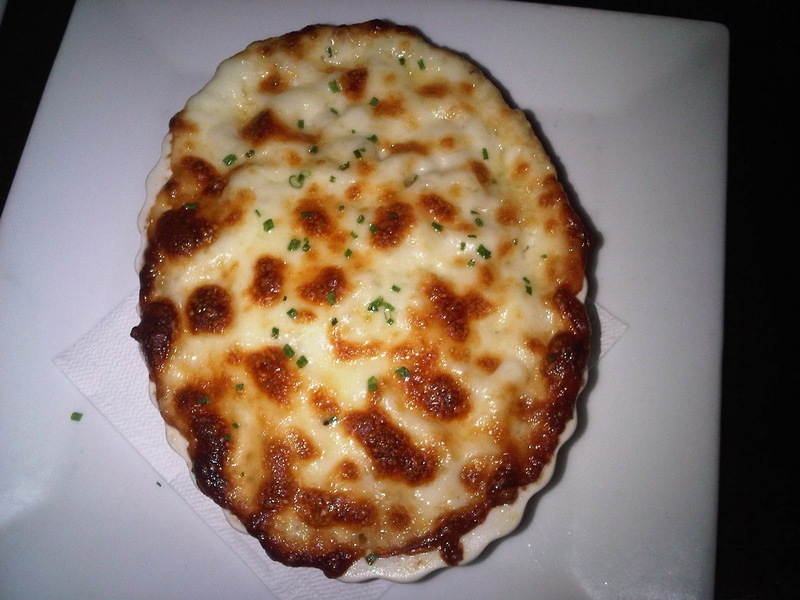 My favorite appetizers were Patatas Bravas, Crocantitos (yummy calamari, but nothing is like Pipa’s sweet calamari – I’m obsessed), and the Mac N Cheese (it’s hard to find anything with cheese that I dislike). The De Remolacha (roasted beets with caramelized shallots, warm goat cheese, and balsamic reduction sauce) was the best of the salads. 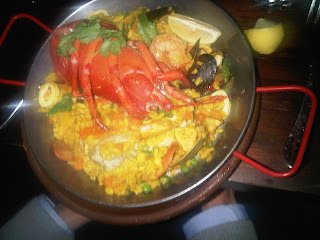 Try their Paella de La Zarza for a classic paella. 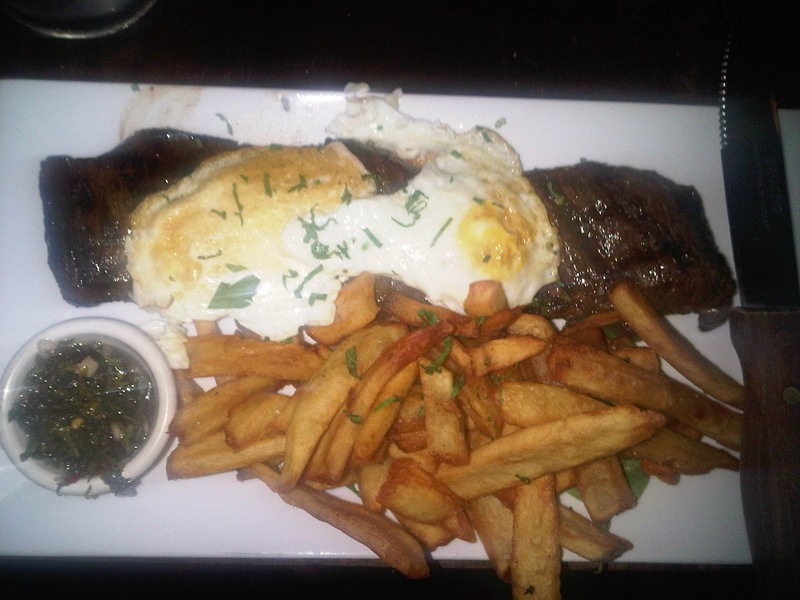 The skirt steak with a fried egg was heavy, but flavorful. Overall it was a great spot to celebrate with a large group of friends!